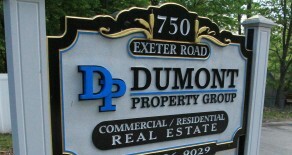 Signature property on the corner of Old Dover Road and Route 125. Individual suites/rooms ranging from 420 sf to a four room 852 sf suite. 66 Third Street Dover, NH Commercial Building Space. More info soon. 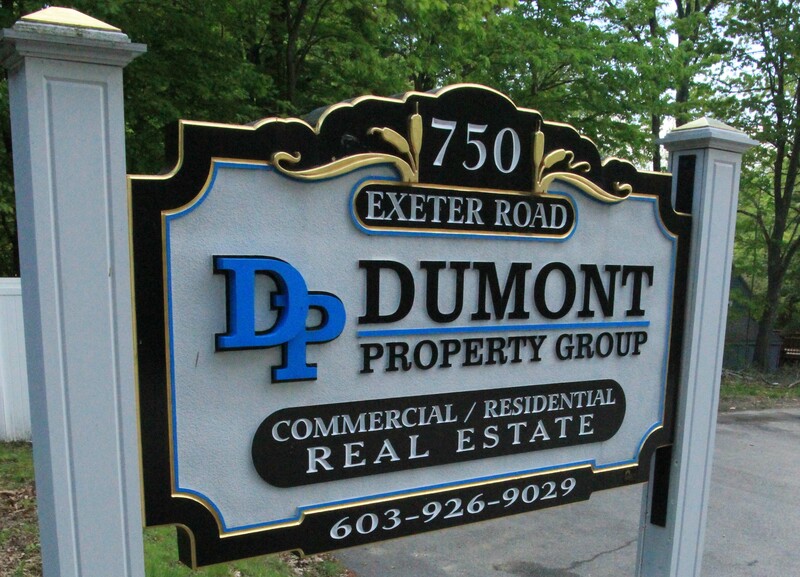 1 Merrill Drive, Towle Office Park is 30 units just off exit 2 from 95 and is one of the finest office parks on the Seacoast. This all around building has commercial units on the ground level and 3 high end apartment on the top floors. 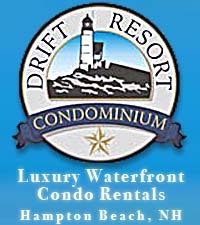 Luxury Waterfront Condos for Sale and condos for Rent in Hampton Beach, New Hampshire.